Going for a job interview as a baby boomer is getting increasingly harder as I continue to age. As a freelancer I have regular “meet and greets” with new clients and I’m comfortable with that, I can just be myself. But what do you do when the role itself – social media marketing- is slanted towards people 20 or 30 years younger than yourself? 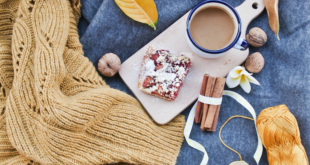 I’m an old-time marketer that is passionate about social media and all things new. I should rock confidence. Right? But at 2am this morning I became obsessed with what I was going to wear to the interview, rather than what I would say. I have a few interview tricks up my sleeves, but it’s finding the actual sleeves to wear which is the problem. My clothes and bearing must scream hip and “with it”, without being mutton dressed as lamb. 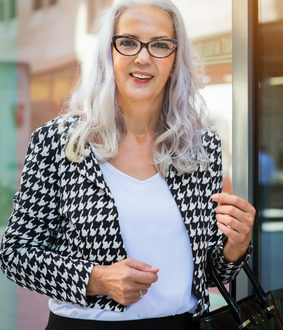 I turned to Google for advice and was dismayed that the women featured in the “50+ style” arena are extremely thin, gorgeous, impeccably made up, and well, not me. Finding a style that suits me at 50, but that says I can still leg it with the newbies is challenging to say the least. I turned to Pinterest online for ideas. If you haven’t discovered Pinterest by the way, you’re in a for a real treat regardless of what you search for, it’ll be there. Pages and pages of ideas from people like us. 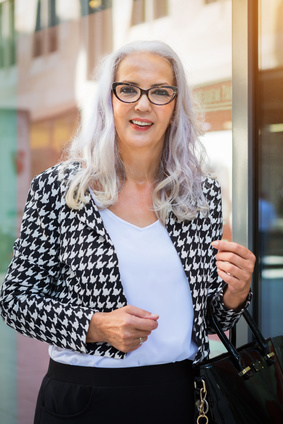 I came across a Pin on Pinterest (that’s what the “boards” of ideas are called) that had a look I thought I could adapt, along with ideas about accessorising to appear more youthful. It had a woman a bit older than me with a floaty ethnic flouncy top matched with black leather-look pants and trendy ankle boots. The advice included tips like using a signature piece of jewellery to make yourself memorable to interviewers. These sage women pointed out that once you’ve sat down, it’s your face they will be concentrating on anyway, so rock the top half. Now I have my strategy sorted for what to wear, I can focus on demonstrating that 50 something’s know just as much about social media as youngsters, more if you add wisdom and risk management into the mix. Wish me luck! Next Article Will I Live To See 80?